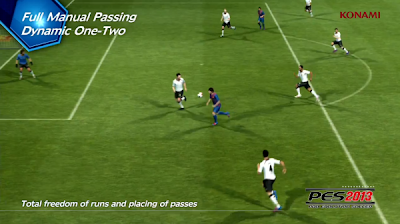 Konami have released the third E3 trailer for Pro Evolution Soccer 2013. In other news, we're at Konami HQ next week for the PES 2013 Community Event. We've been invited to the private event where we'll be taking part in an exclusive PES 2013 playtest! We'll be conducting our own Q&A next week so don't forget to submit your questions to us.